Hand chiseling, old world techniques, matching methods and materials with lime-based mortar finishes are methods we still use today. 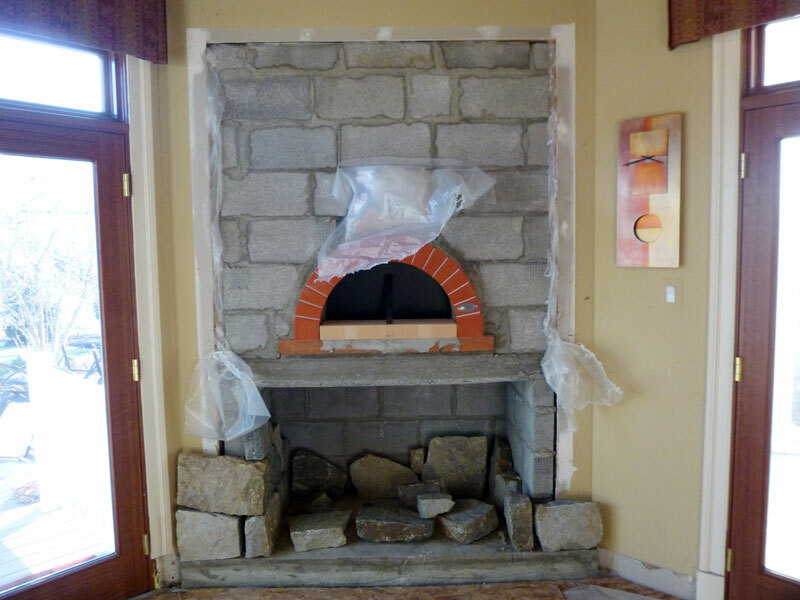 Masonry Craftsmanship and Natural Stone Restoration Consulting and Complete Contracting Services. Our Specialty is Natural Stone Masonry for both residential and commercial clients. Servicing Frederick County, Maryland and surrounding areas. Hands on experience in the creative vision of a true craftsman for architectural designs, homeowner dreams and the construction industry for over 30 years. 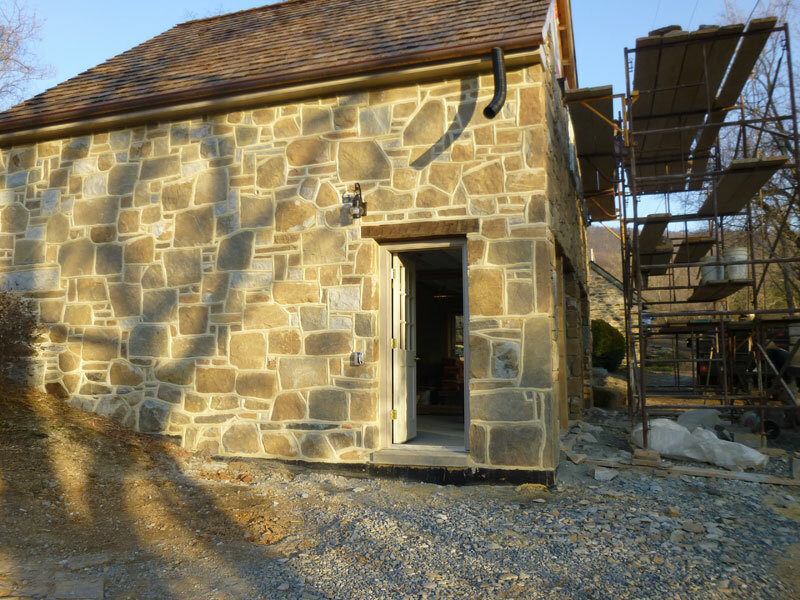 Artistic Masonry Contractors, Inc. is recognized as a premier Mid-Atlantic source for Masonry Craftsmanship and Natural Stone Restoration Consulting and Complete Contracting Services. Call Today. 301-663-1306. Email Artistic Masonry Contractors Inc. by Clicking Here. Please provide the location and description of your project. Servicing Frederick County, Maryland and surrounding area. Started as an independent contracting company in 1978 and incorporated in 1997, Artistic Masonry Contractors, Inc. organizes and facilitates all phases for masonry contracting and consulting services. 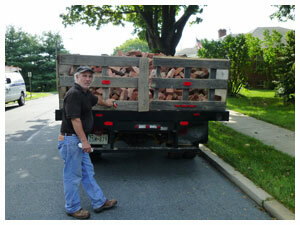 Serving Frederick County Maryland and surrounding regions. 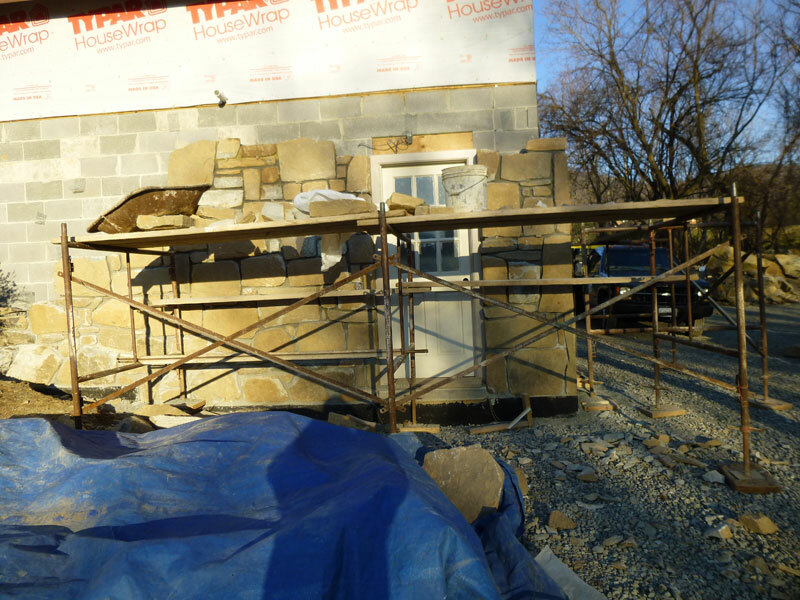 Artistic Masonry Contractors, Inc. uses traditional old world craftsmanship for quality stone masonry restoration, renovation, as well as new design build. Our specialty is Natural Stone Masonry for both residential and commercial clients. 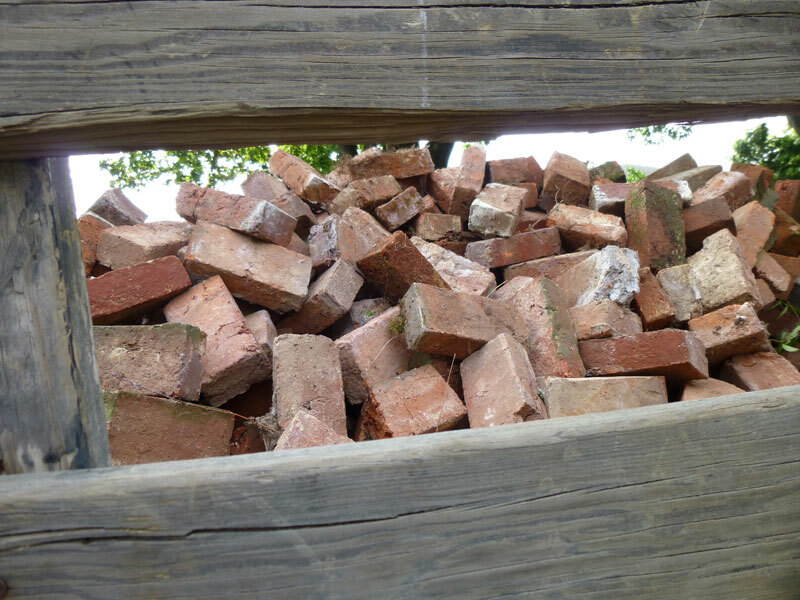 Artistic Masonry Contractors, Inc. is a well-known Frederick, Maryland stone mason contractor specializing in masonry craftsmanship and consulting services. For over 30 years, this specialized small-sized company’s service location area is Frederick, Maryland and surrounding counties. Artistic Masonry Contractors, Inc. featured work specialty is in natural stone historic restorations. The company prides themselves on following National Historic Preservation guidelines and standards. Additionally, Artistic Masonry Contractors, Inc. accepts new designs and does custom work from sketch to finish. 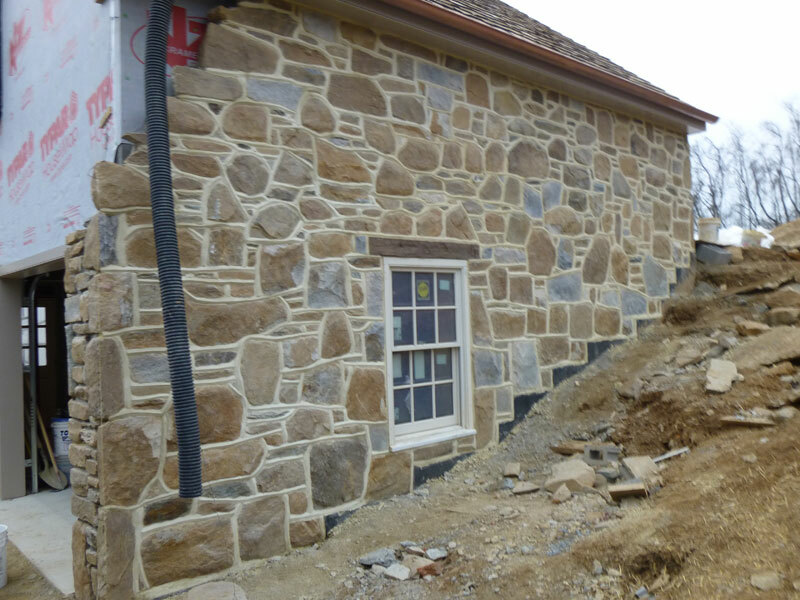 Independently operating for over 30 years, Artistic Masonry Contractors, Inc. continues to provide quality stone craftsmanship in and around the Frederick, Maryland area. 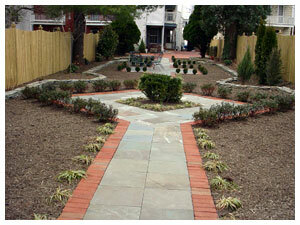 Artistic Masonry Contractors, Inc. offers all types of custom masonry services. Proudly an American company, the quality of completed works and diverse masonry projects boast an extensive portfolio. 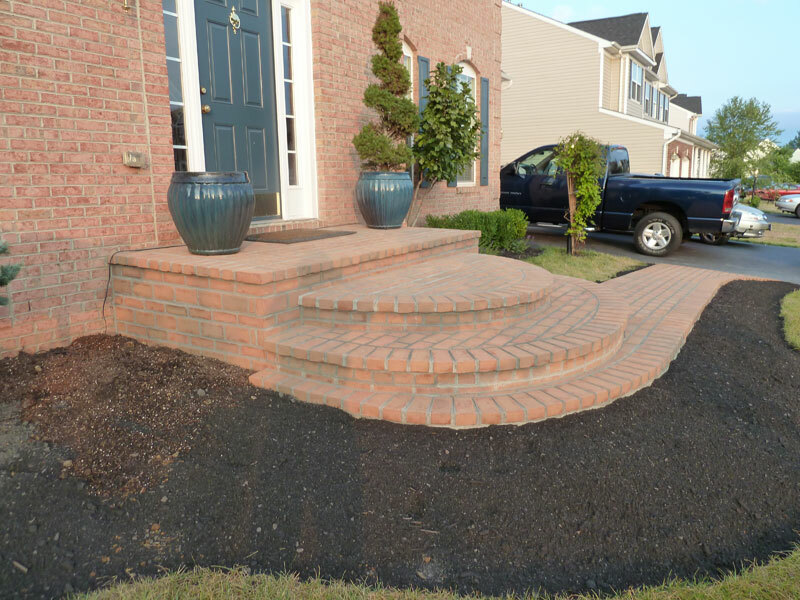 The team is experienced in varying types and styles of custom masonry. Demanding high-elevation work has been accomplished with excellence. The best reference for Artistic Masonry Contractors, Inc. is word of mouth from satisfied clients. Lasting masonry creations can be found in many landmarks and private residence all around Historic, Frederick, Maryland and surrounding counties. Notable custom public projects include: CITY OF FREDERICK, BAKER PARK BANDSHELL, Frederick, MD; RAILROAD SQUARE LANDING RETAINING WALL, Brunswick, MD; MIDDLETOWN ENTRANCE PIERS, Middletown, MD. Owner, Byron Lee Hawkins appeared on The History Channel in the role of his profession; this being, an Old World Traditional Stone Mason. Some may accurately assess that the stone mason of yester-year is fast vanishing tradesmen, but the allure and beauty of stone will never vanish. Simply stated, stone masonry craftsman are a rare breed. The majority of completed work is residential, but there are many custom and diverse commercial projects, as well. Artistic Masonry Contractors, Inc. has completed many entrance piers and entrance signage for commercial property manager’s needs. We use traditional old world and authentic materials in craftsmanship for accurate stone masonry restoration, renovation, or new design. 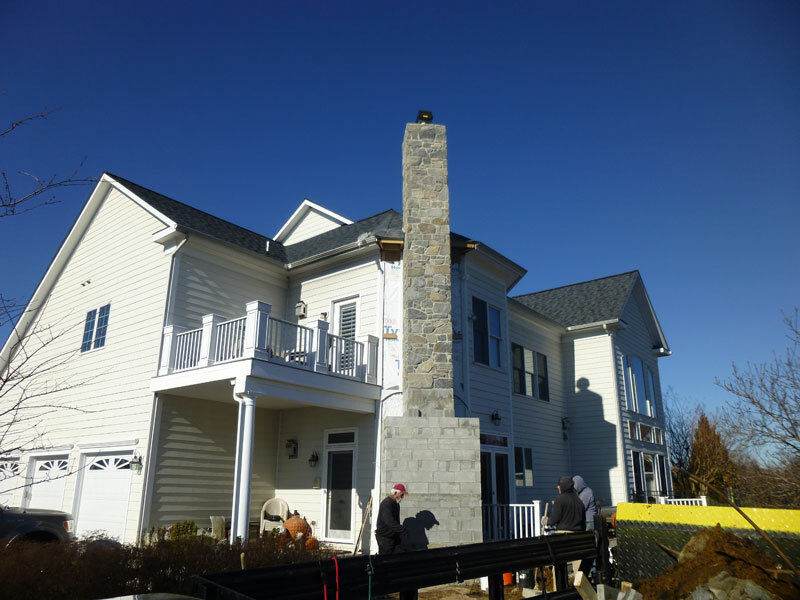 Chimneys: Restoration, Repair, Preventative Maintenance or Rebuild. 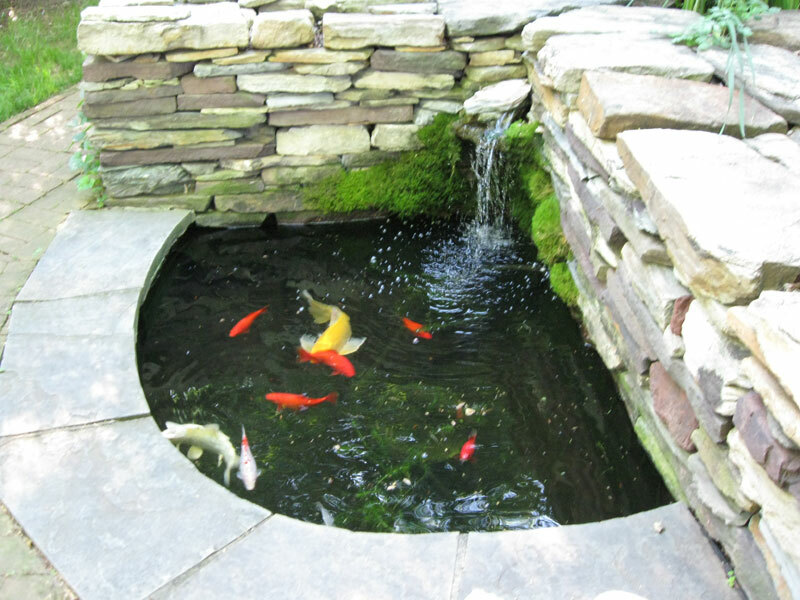 Work in Brick, Block, Stone, Concrete Product Fabrication or flagstone. Artistic Masonry Contractors, Inc. will match original mortar with soft lime based mortar of same composition. We are a regular customer of Virginia Lime Works. Because of my attention to detail and the quality of finished work my clients are very pleased. Written Estimates are always provided to any potential client. Consultations can also be arranged in bid preparations. 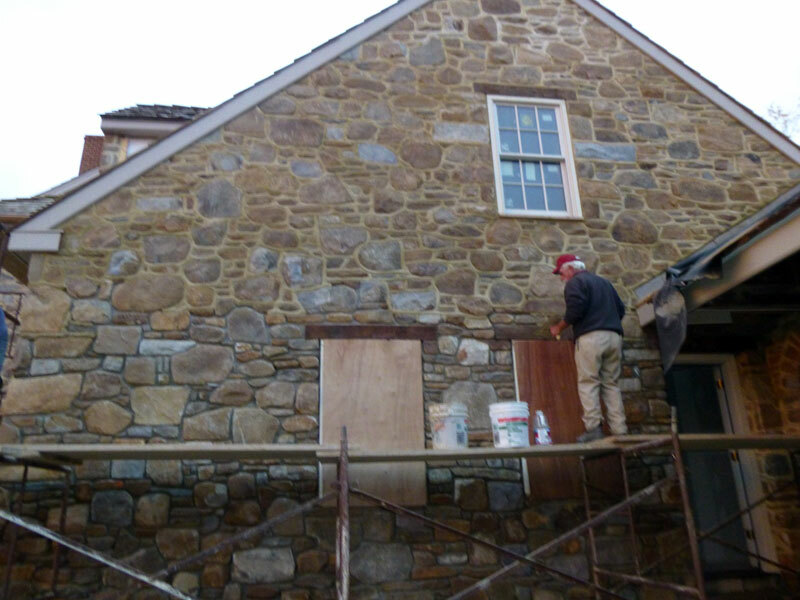 Artistic Masonry Contractors, Inc. is an independent masonry restoration, renovation and construction company, specializing in Historic stone restoration for residential and commercial clients in the Frederick, Maryland and surrounding region. Copyright © Artistic Masonry Contractors, Inc. Designed by PSquaredProductions.com.